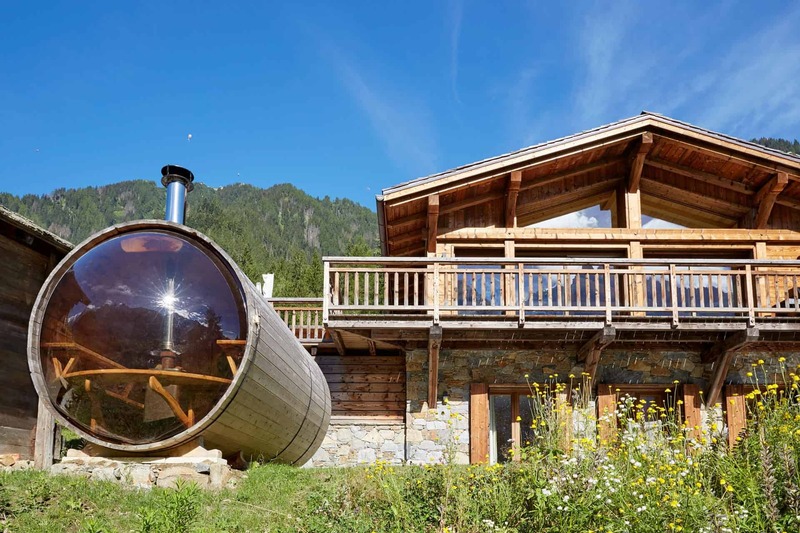 Marmotte Mountain Adventure. 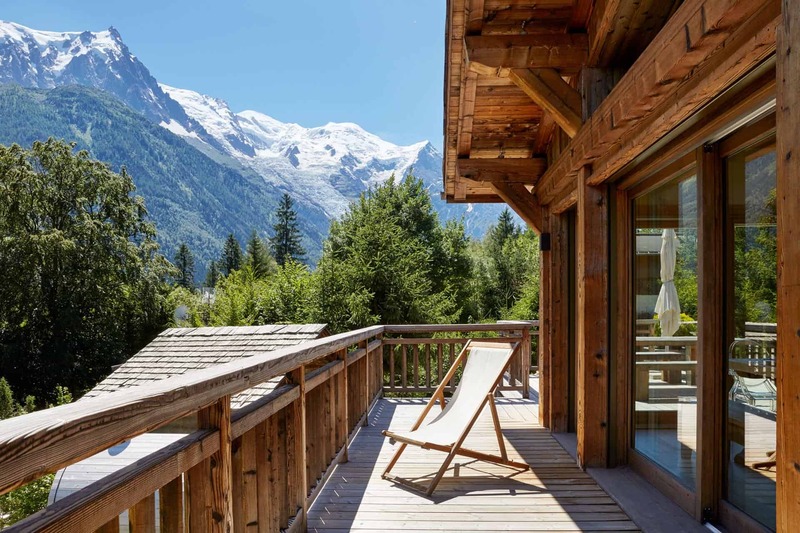 Argentiere, Chamonix, Mont-Blanc. 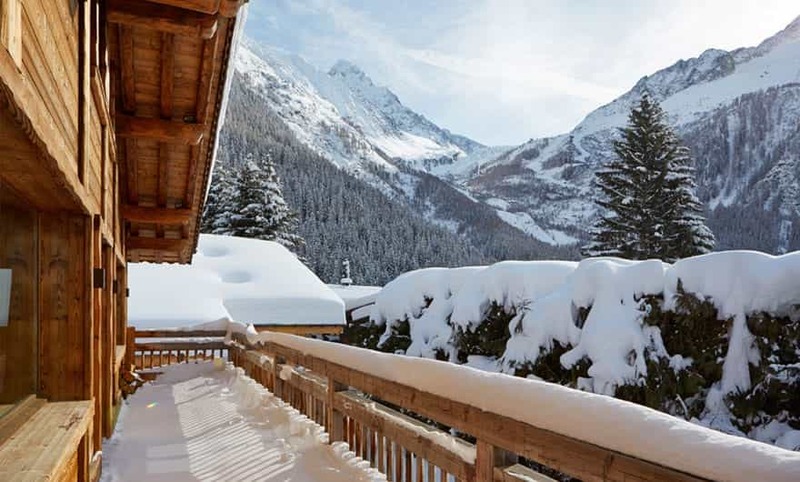 Marmotte Mountain Adventure: The finest collection of luxury ski chalets in Argentiere and Chamonix Mont-Blanc. 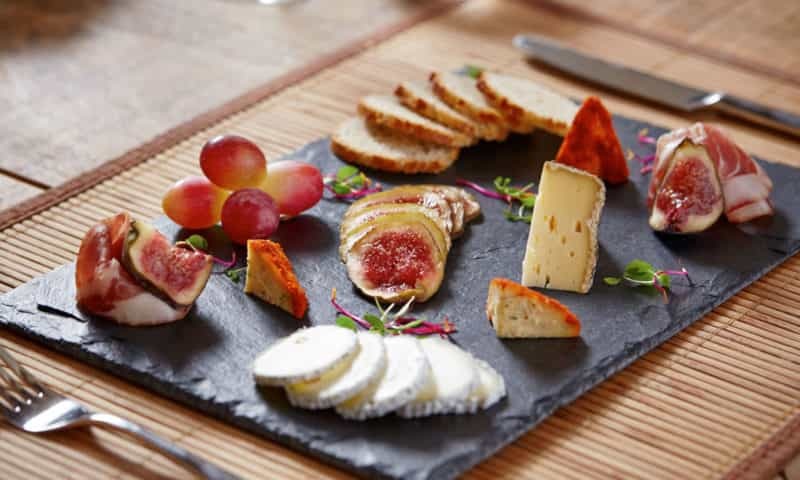 At Marmotte Mountain, we specialise in gastronomic catered ski chalet holidays – delivered with passion, skill, attention to detail and always with a friendly smile. 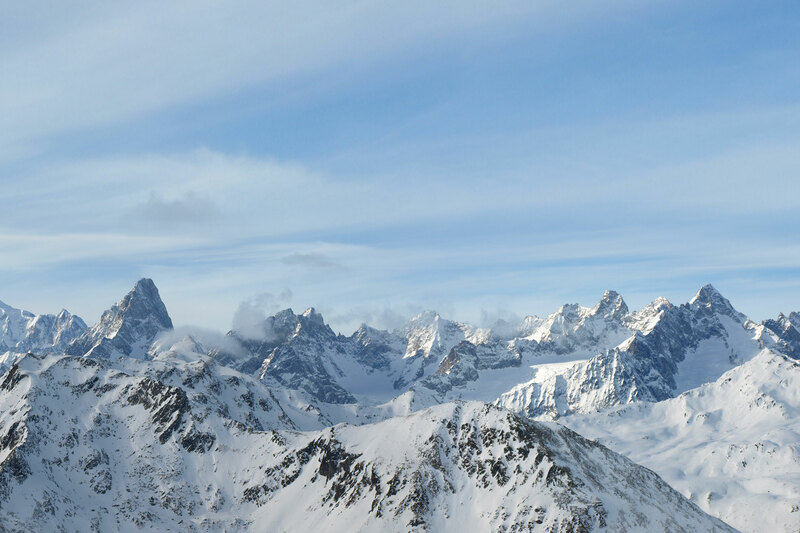 We love our job and we love our mountains and we love to share our enthusiasm with you so that you can enjoy it all as much as we do. 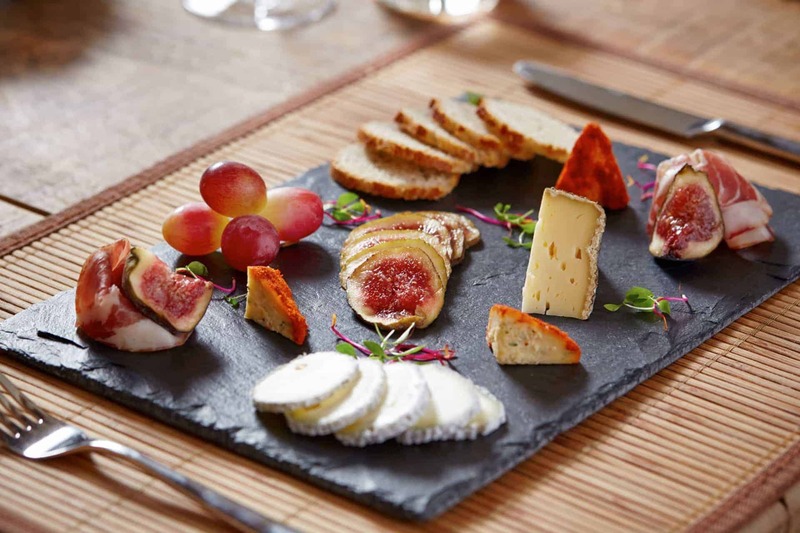 Marmotte Mountain Adventure: Chamonix Valley specialists in luxury chalet accommodation and gastronomic dining experiences. 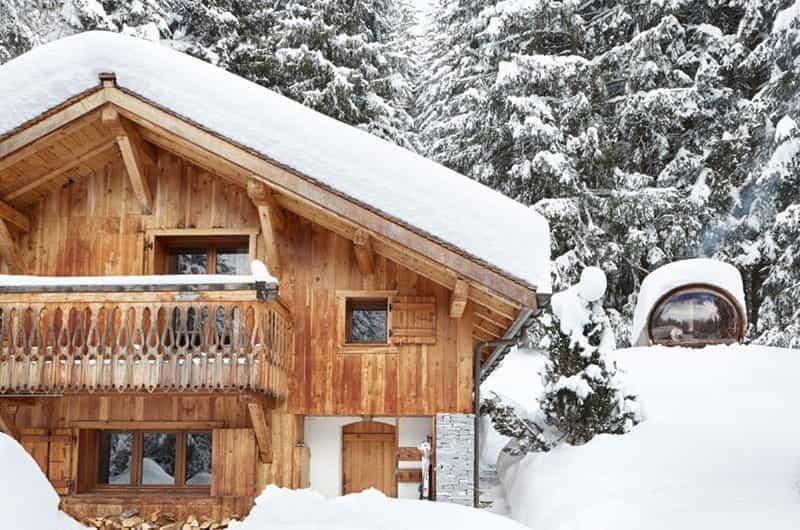 We offer an extensive range of luxury catered ski chalets in both winter and summer seasons – year round. 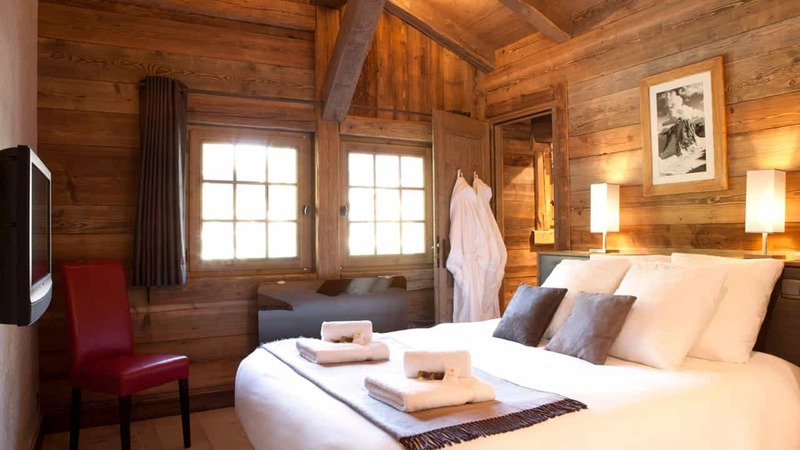 Marmotte Mountain Retreat is a charming and traditional mountain log cabin. 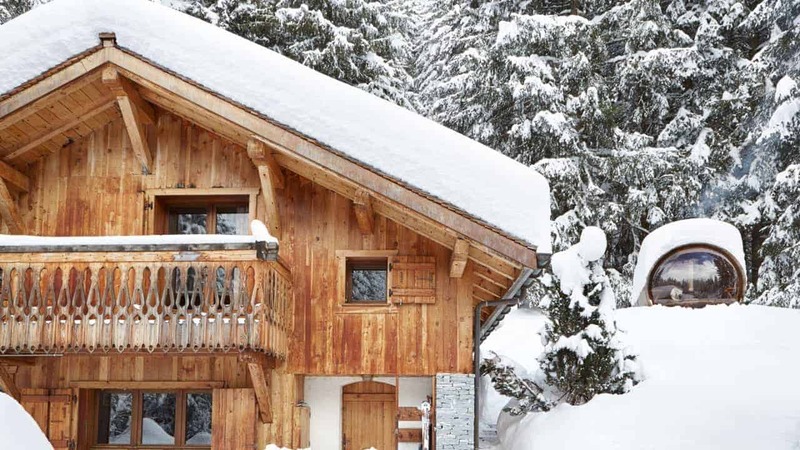 This unique and rare luxury chalet can sleep up to 8 guests in 4 bedrooms. 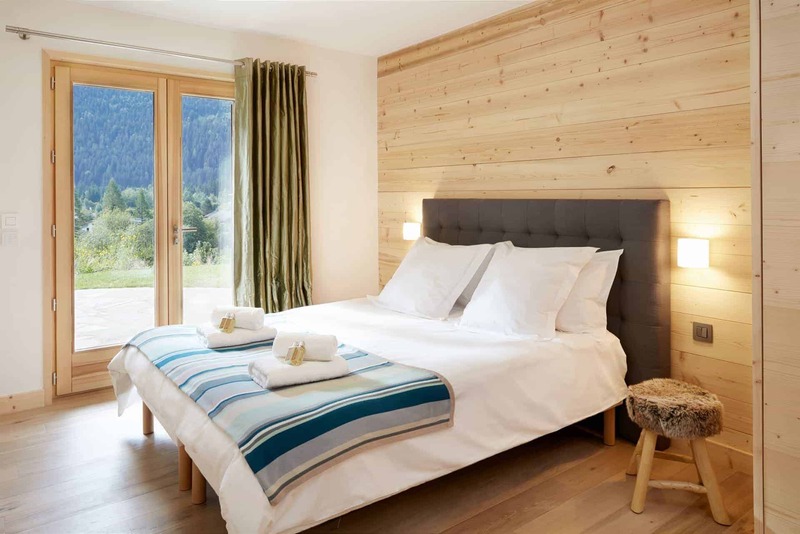 Marmotte Mountain Retreat is perfectly located on private national park forest in the historical 18th century village of Argentiere. 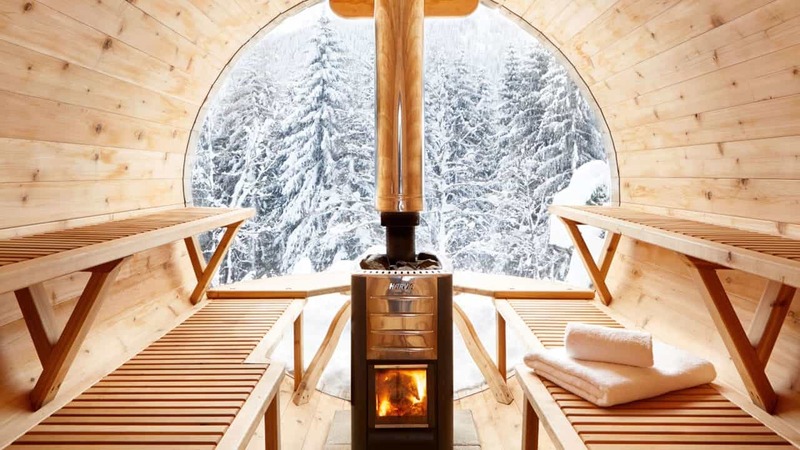 A true winter wonderland experience awaits. 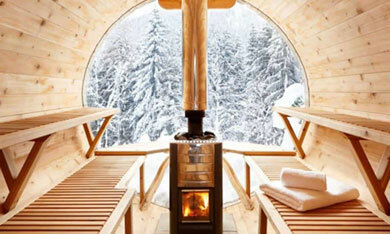 Ski in ski out possible. 5 mins on foot to village. 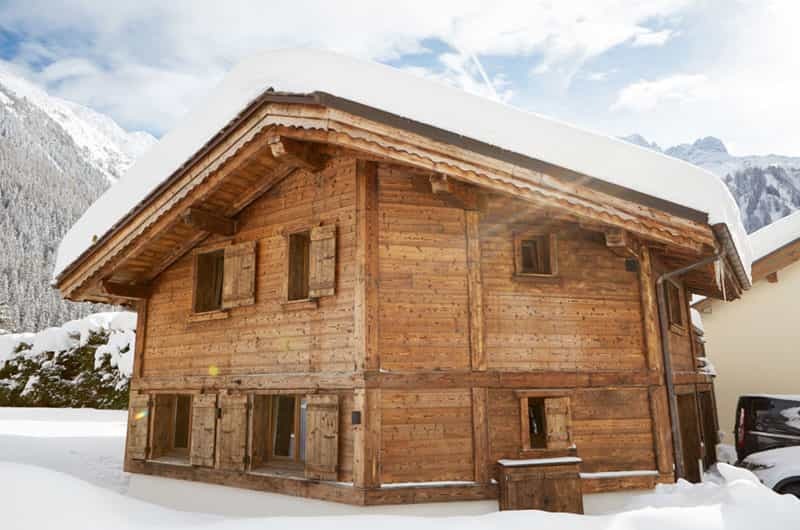 Marmotte Mountain Azimuth is a beautiful 4 bedroom luxury ski chalet, built to an exceptional high standard. 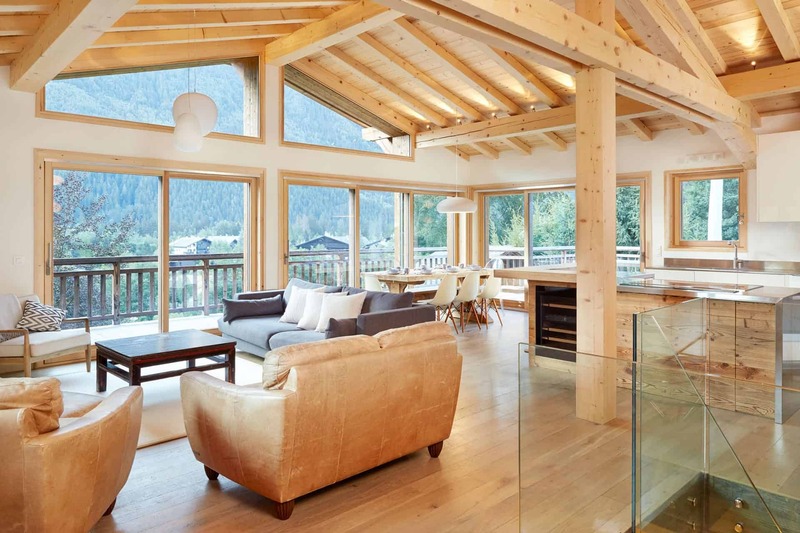 Taking the title as one of the most luxurious ski rentals available within the Chamonix Valley, this stunning chalet has been decorated in a contemporary yet alpine traditional style, utilising the very finest materials and top quality furniture. Ski in Ski out option possible. 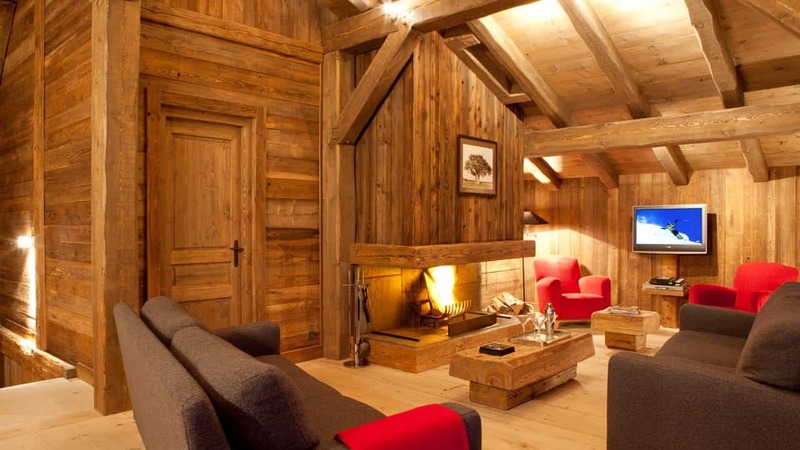 Marmotte Mountain Eco Lodge is the latest addition to our luxury ski chalet portfolio. 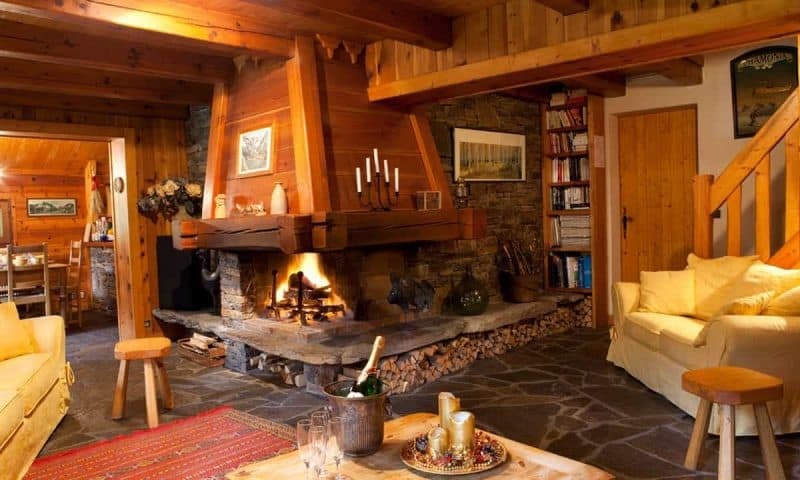 Located in the prestigious hamlet of les Nants, just 1km from Chamonix, this chalet can sleep 10 guests in 5 bedrooms. 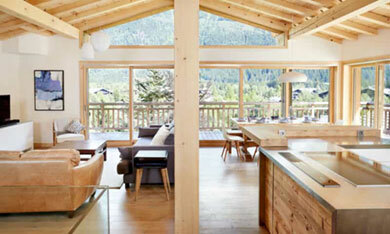 It also enjoys some of the most spectacular panoramic views on offer in Europe. 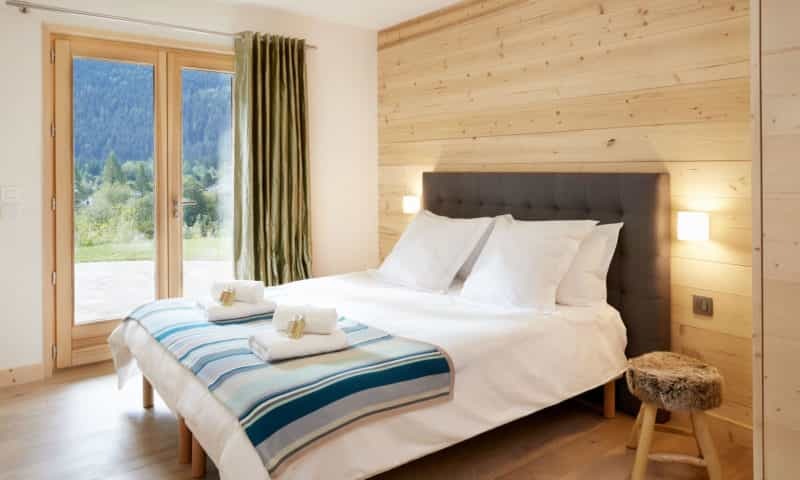 As its name suggests, Eco Lodge is a green friendly chalet featuring advanced renewable technology systems which allows it to power itself without any impact to the environment. 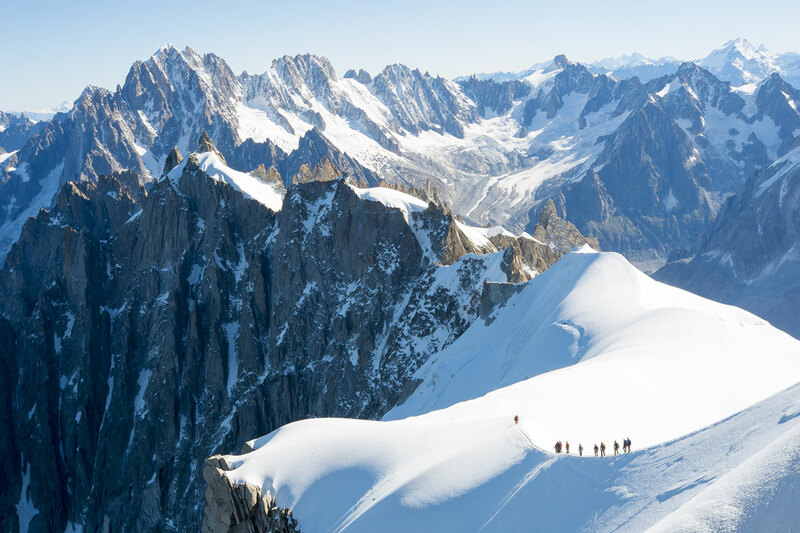 A true rarity that all true mountain lovers must experience at least once in their lifetime. 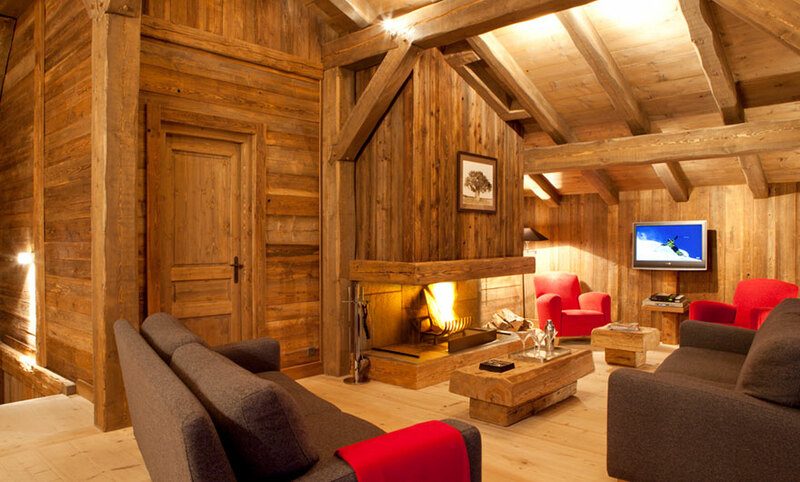 Marmotte Mountain Zenith (1) has been designed with incredible attention to detail. 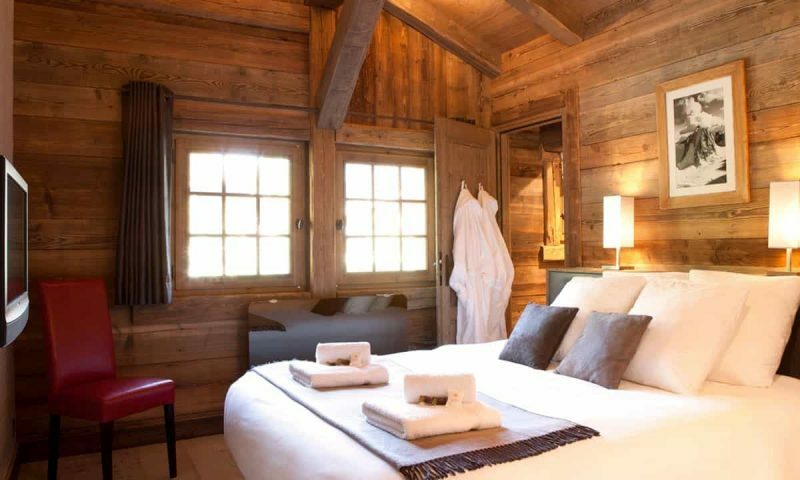 Built to a spectacular high quality finish using beautiful old aged wood, Zenith (1) can sleep 15+ guests in 7 bedrooms within its very spacious 360m2 surface area. 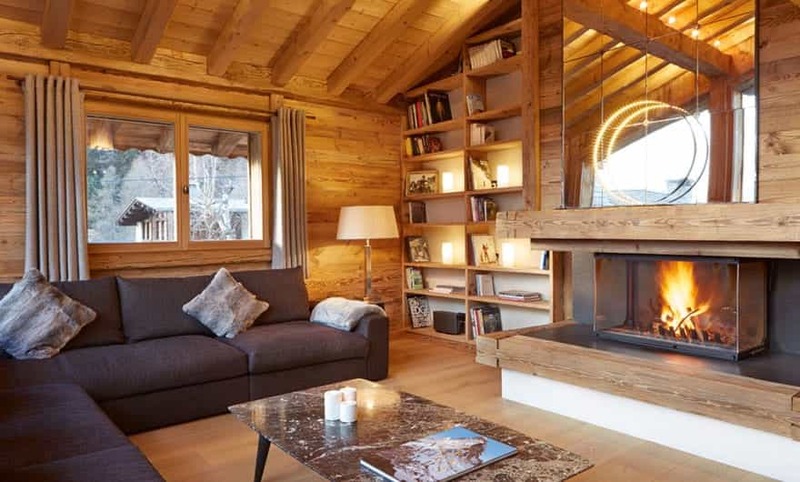 Located in the heart of the quaint old village of Argentiere, the chalet enjoys spectacular panoramic views of les Grands Montets ski resort from the 1st floor living area and outdoor terrace. 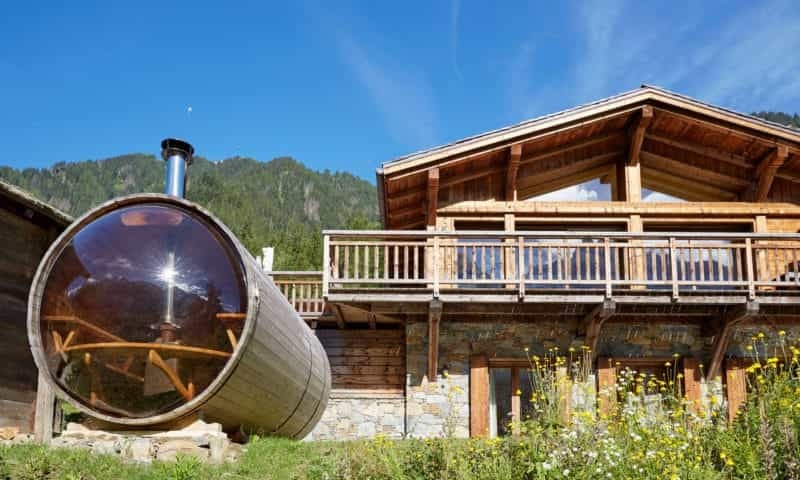 Marmotte Mountain Zenith (2) can sleep up to 13 guests in 6 bedrooms within its spacious 280 sq m surface area. 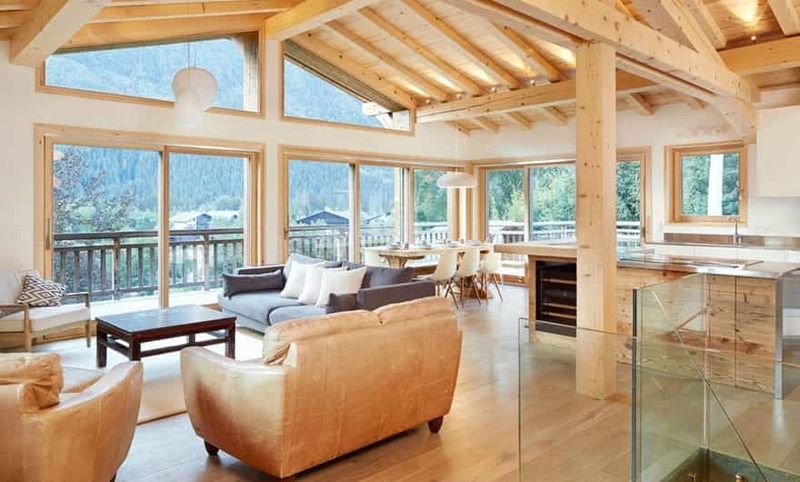 Zenith (2) is perfectly located at the base of the infamous ski area of les Grands Montets in the Chamonix Valley. 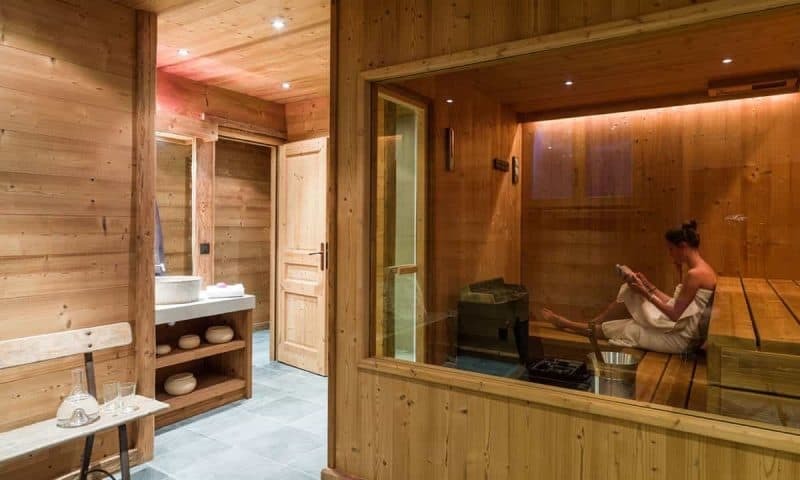 The chalet enjoys stunning panoramic views, open log fireplace, indoor sauna, state of the art cinema system and is only a few minutes walk to the bars, restaurants and specialty shops of Argentiere. 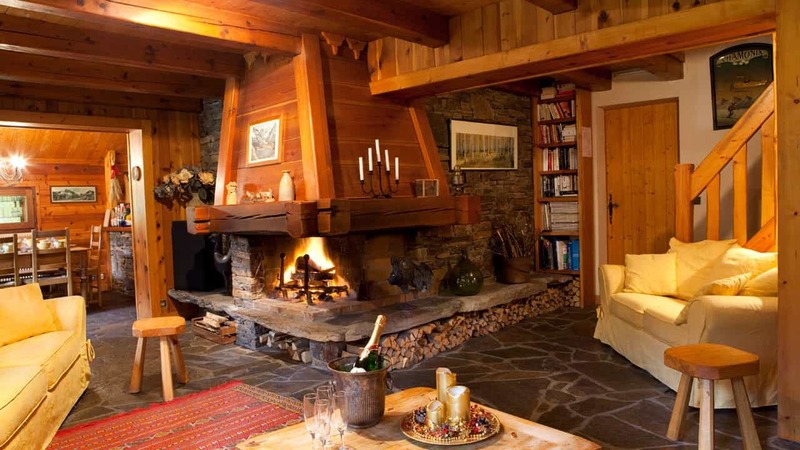 Marmotte Mountain Petit Zenith is located in the Chamonix Valley in the charming 18th century village of Argentiere. Petit Zenith is a 4 bedroom self-catered chalet that sleeps 7/8 guests and features an open fireplace, sonos sound system, apple TV, spectacular mountain views and private parking. 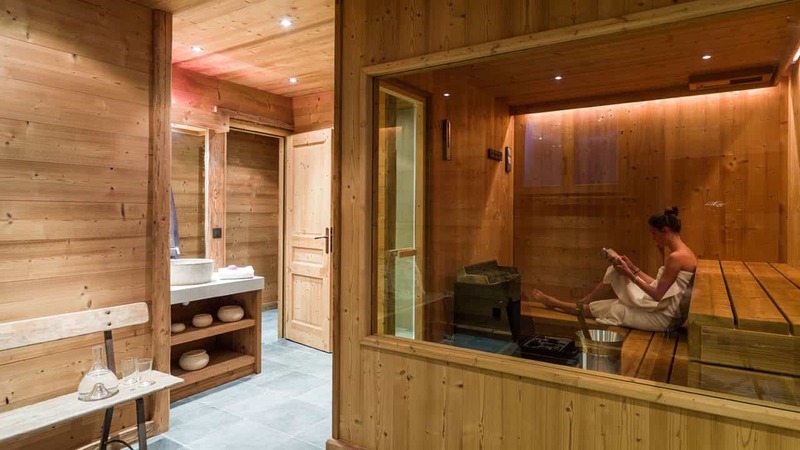 Only a few minutes walk into the heart of Argentiere, guests are easily able to access local restaurants, bars, supermarket, boulangerie, newsagent, post office, tourist information office and other various specialty shops. 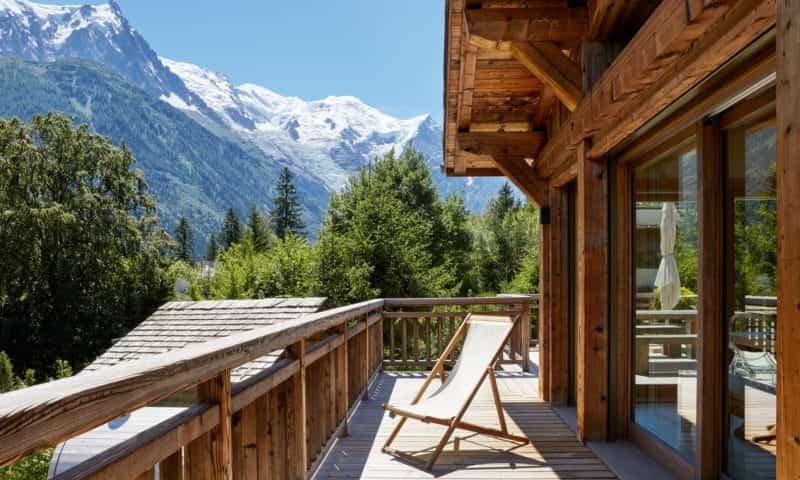 Welcome to Marmotte Mountain Chalet News and Blog: keeping you up to date with ski information, summer offers and local events throughout the Chamonix Valley. 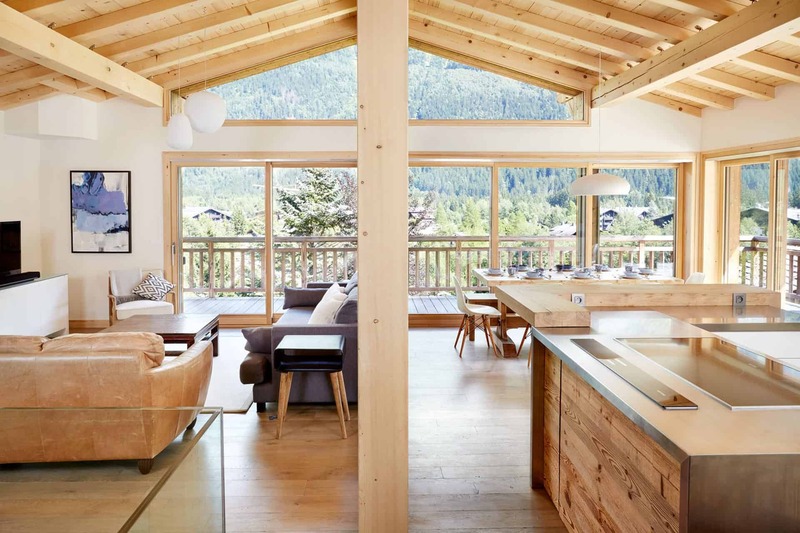 Marmotte Mountain offer a beautiful selection of self-catered and catered luxury chalets. 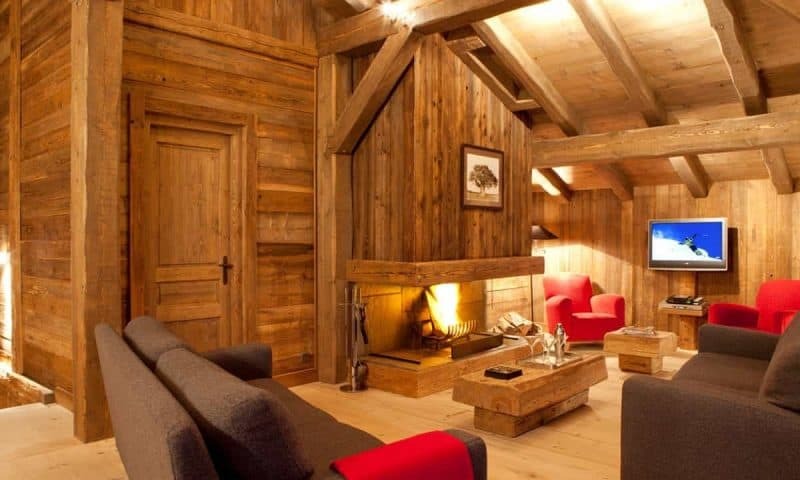 Available for winter ski holidays and summer mountain adventures.